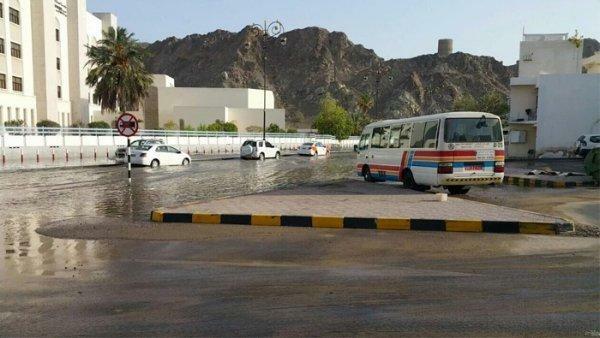 Residents are likely to face water shortages after the main water pipeline running through Al Amerat burst this morning. The Public Authority for Electricity and Water said in a statement this issue is likely to persist for the next 24 hours. In a statement, the PAEW said: "We call upon people to rationalise their consumption of water." If you're in the area, try to take shorter showers or run baths instead. Fill up your kettle with bottled water; there is a silver lining, though - if you've got some washing up to do, leave it until the pipe is fixed! Fewer chores!